We specialize in small to medium run catalogs, event guides, direct mail, brochures and much more. 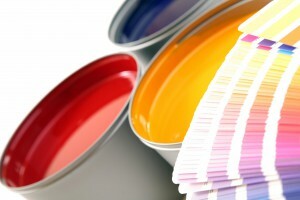 We also feature in-house Premedia, Press, Bindery, Mailing and Distribution services. We specialize in helping publishers, catalog and commercial clients whose needs range from 10,000 to 250,000 standard custom products and formats. Our all-inclusive manufacturing facility and newest technology combines “big printer” operations with personalized, small printer flexibility and hands-on service. 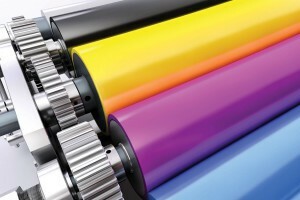 Now, with the introduction of the Prinergy workflow, we complete the technological leap, offering our clients the ability to calibrate their computers and utilize online proofing capabilities. 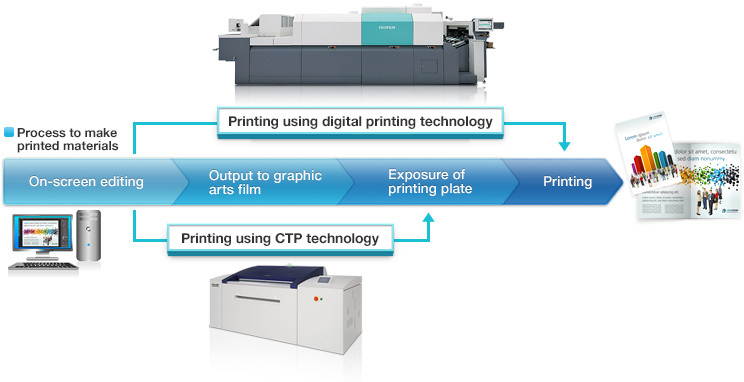 We provide computer-to-plate technology for precise processing of your pages. We offer FTP file transmission for your convenience, color scanning, as well as copy-dot scanning for pre-existing film ad materials. Our pre-media options include archiving and low-cost retrieval or transmission of your files. Planning a printed project in essence is much like planning a trip abroad. Preparation and specific knowledge of your travels assures you of a pleasant, trouble-free journey. Today, we stand as one of the leaders in our field, bringing you the best modern science and traditional craftsmanship one can offer. We continue to build the infrastructure to help make you more competitive than ever. Customer Service is committed to effectively executing all aspects of our customer’s needs. We will provide quality service that will exceed our customer’s expectations. We will be proactive in our communications and keep our customers informed during all phases of the production cycle. We will address our customers in a courteous, professional manner at all times and be the “value added” part of the COP equation. Call us at 800.280.6446 or click here to contact a Customer Service Representative. 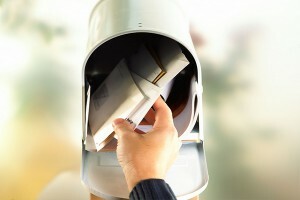 COP can handle your direct mail project from design to distribution. 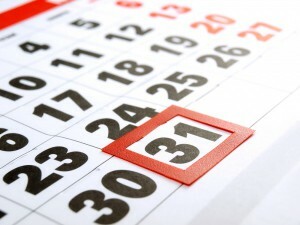 Whether you need to mail a publication, calendar, invitation, business cards or a product catalog. Thank you for sending along the samples of the Playbill. It look great. Many thanks again for a pleasant working experience! We will be in touch soon about the next performances playbills.